Isn’t it amazing how small things can make a big impact? To me, black coffee is gross. But put a little Italian Sweet Cream Coffeemate in it? It becomes my favorite drink. If you tell me I need to sleep in a bed with one pillow, I’m up all night. But two pillows? That’s how I slumber. Wearing my short sleeved, scoop neck black jersey dress with no necklace? Boringgggggggggggg. 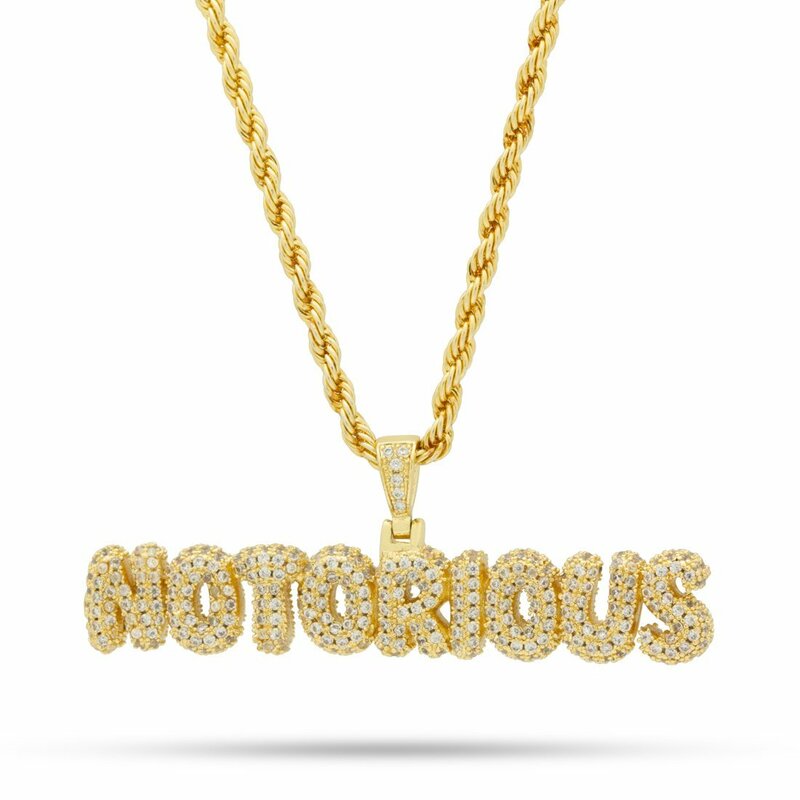 But when I put on my “Notorious” chain, now we’ve got an outfit. That’s the one! Made by King Ice. That’s also how I feel about MAC Eye Kohl in Smolder on the waterline. A matte contoured eyeshadow look with neutral colors? Very nice. But add some of that black kohl liner to the bottom waterline, and you’ve entered Sultry Territory. Smolder is an intense black shade in a soft kohl pencil form. Because of its consistency, and the surprising longevity of wear from its non-waterproof formula, Smolder is the perfect fit for the waterline. I mainly use it on the bottom waterline as I don’t typically do a lot of top waterline lining (aka tightlining), but it works for that too. You can use Smolder at the top lashline, but I would seal it with a black eyeshadow. Kohl liners don’t set, which means they can move around on the lid. Tracing over the liner with black eyeshadow will help keep it in place. 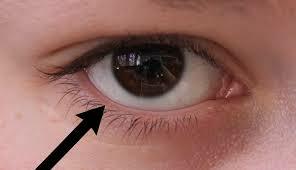 That technique will usually work at the top lashline, but it doesn’t always do the job at the bottom lashline. Kohl liners are not usually bottom lashline-friendly. You’re better off with a waterproof liner there, because that will stay in place when your eyes naturally water. That’s the waterline, in case you were wondering. Smolder on the bottom waterline will immediately intensify a look. Putting black on the waterline makes any eye color pop in contrast to the black, and having black inside the waterline gives more definition to the eyes and makes the bottom lashes look more plentiful (first time I’ve ever used that word in a blog post). But black liner on the waterline will make eyes look smaller, so that’s worth mentioning if that’s a concern. I keep a Smolder in my pro kit, but if I’m being honest, I more often reach for a waterproof black kohl eyeliner from Topshop that has been discontinued (but I stocked up before that happened). I use waterproof everything for wedding clients, you know? But I use Smolder for waterline lining on myself and non-wedding clients, and I think it’s perfect for regular, non-crying days. 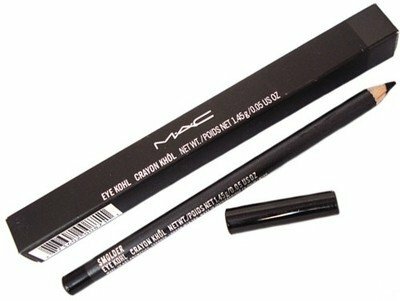 Smolder is a solid MAC eyeliner, and a pro fave for years. If you need to sultry-fy your eye makeup, this liner will do it to it.